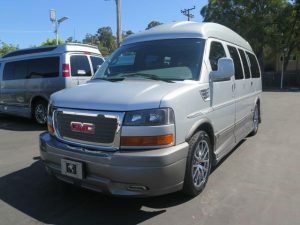 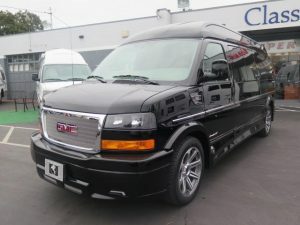 The Savana 7-passenger 2500, Express 9-passenger 2500 and other classic luxury conversion vans for sale from Chevy and GMC offer much better mobility, convenience and space than your average minivan or SUV. 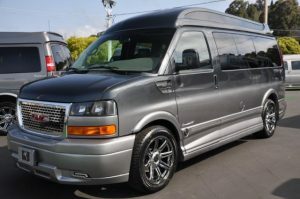 For decades, these two American automakers have revolutionized the conversion van industry and set the standard for other van manufacturers. 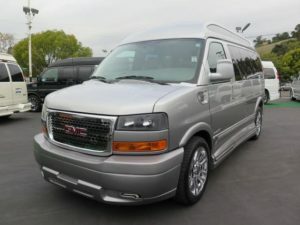 Browse this blog category to read the headlines on new and used conversion vans from Chevy and GMC, and check out our spotlight vans in this category. 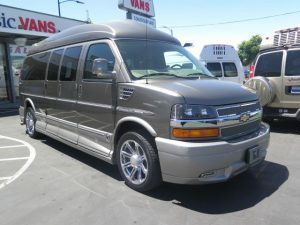 7 Crazy Creative Custom Vans You Must Check Out!